Even before the Macujo hair detox method became famous, a few weed users already knew about detox power of the Aloe Toxin Rid Shampoo. When a user described the Macujo method on Marijuana.com, he included this shampoo as the main ingredient. After numerous success stories, the Macujo method has become the most popular way to detox before a hair drug test. More and more people have also become interested in the Aloe Toxin Rid Shampoo, which ironically has become harder to find just as it has gotten popular (scroll to the bottom for advice on where to get it). So I’d put together an Aloe Rid shampoo review for those people wondering what it is and how it works. What is Aloe Rid Shampoo? Why the Aloe Toxin Rid Shampoo? The Aloe Rid Shampoo is one of the most effective products for detoxing your hair. 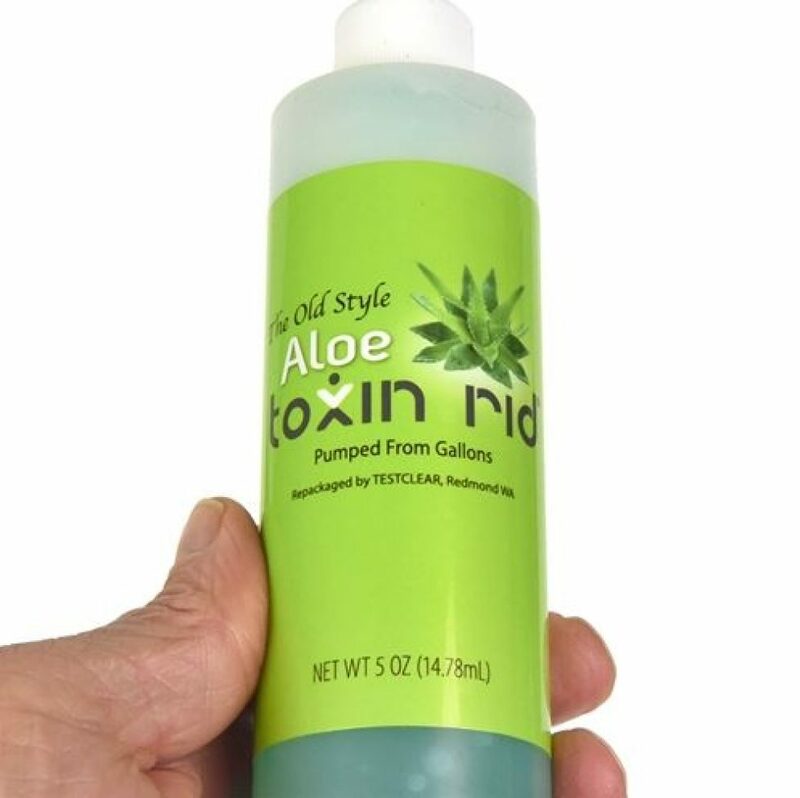 Whether you are following the Macujo method or your detox technique, using Aloe Rid shampoo to clean your hair greatly increases your chances of passing the drug test. The Aloe Rid Shampoo (the old formula) is formulated with special ingredients including propylene glycol that break down the tough outer layer (cuticle) covering the hair follicle and remove THC metabolites. It does so without causing serious damage to the hair. 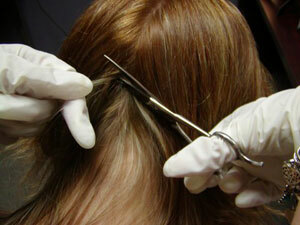 Other chemicals like Ammonia will break down the cuticle but leave your hair damaged. 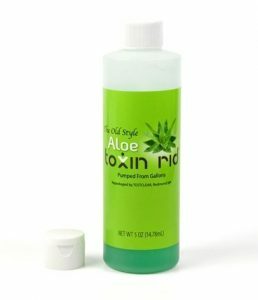 Nexxus, a maker of hair products, originally sold the Aloe Toxin Rid Shampoo. But they changed the formula and rebranded it as the Nexxus Aloe Rid Gentle Clarifying Shampoo. Many people mistakenly buy the latter which does not work because it doesn’t have the right concentration of propylene glycol. 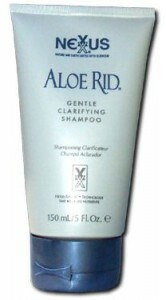 What you are looking for, and what I am going to review, is the old formula Aloe Toxin Rid Shampoo. It is sold only on one website (TestClear.com) and doesn’t have the name ‘Nexxus’ on the label. This is the formula that works. Can’t you use any clarifying or deep-cleaning shampoo available at the store? No, you can’t, not if you want to pass the test. Here’s why the Aloe Toxin Rid Shampoo is the best choice. It works, even for heavy smokers. Don’t risk it with other shampoos. It’s super easy to use. You can apply it yourself right in your bathroom. No harsh chemicals that burn your scalp or damage your hair. Let me expand on that last one a bit. If you’ve heard of the Macujo method, chances are you also know about its alternative –the Jerry G method. It’s an effective method, and it works for many people. But it has a price – your hair. For it to work, you have to bleach your hair using hydrogen peroxide, repeatedly. By the time you are getting your drug test, your hair is a goner. Most people opt to shave it all off afterward rather than try to restore it. In contrast, the Macujo method affects your hair just a bit. With the right conditioner and a good quality moisturizer, your hair will be back to normal in no time. The Aloe Toxin Rid Shampoo contains moisturizers and other ingredients to protect your hair from damage. 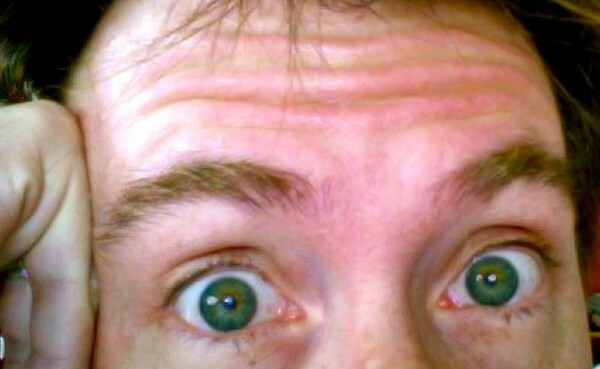 TCH-COOH, the THC metabolite that labs test for, gets into the hair follicles through the bloodstream and sweat glands. The metabolite is deposited inside the hair follicle on a part called the cortex. Hair detoxing of any kind works by stripping off metabolites inside the cortex. The trouble is, the cortex is hidden behind a tough outer layer called the cuticle. Most shampoos and detox products cannot break through this barrier. You either need harsh chemicals like hydrogen peroxide breach or old style Aloe Toxin Rid Shampoo. The main purpose of the shampoo in the Macujo method is to break down the cuticle. 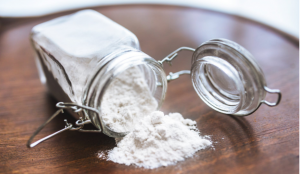 Then together with two other crucial ingredients in the Macujo method –Tide detergent and a salicylic acid shampoo like Neutrogena –they remove drug buildup from the cortex. Read our step by step guide of the Macujo method. The two most important ingredients are the Aloe Toxin Rid Shampoo itself and a salicylic acid shampoo such as Clean and Clear Pink or Neutrogena. You’ll also need Tide detergent. Repeat the cleaning process described in our step-by-step guide 8-10 times before the test. If you have 7-8 days, just do it once a day. If you have five days, do it twice a day. Do it three times a day if you have only three days. The genuine old style Aloe Toxin Rid Shampoo is only available at TestClear.com. So far, I have not seen any other website or store that sells the genuine shampoo; not Amazon, Walmart or any other major retailer. If you find any on another website, it is most likely the ineffective watered down version. 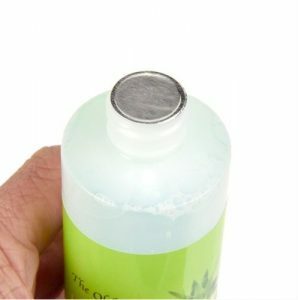 The bottle you get from TestClear.com comes with 5 ounces of old-style Aloe Toxin Rid Shampoo. Getting a hair follicle drug test can be understandably scary. But the good news is that thousands of weed users have passed the test using the Aloe Rid shampoo(plus a few other ingredients). Even if you only have a few days to the test, you still have a good chance of passing by detoxing with the Aloe Rid shampoo. Just make sure you buy the right old formula shampoo and follow the Macujo method.